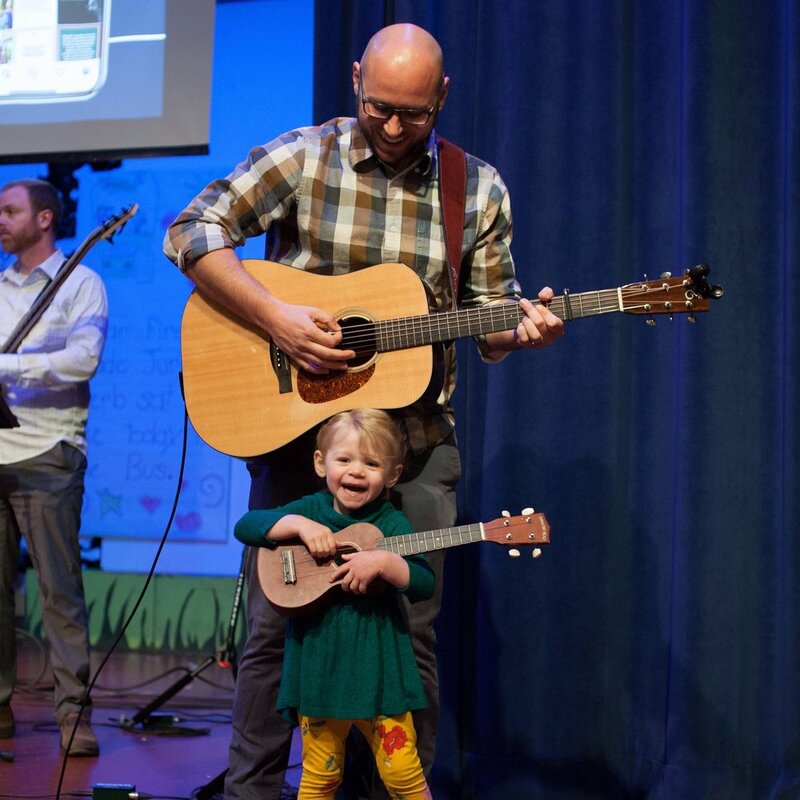 Yesterday's "Family Worship" was a highlight. 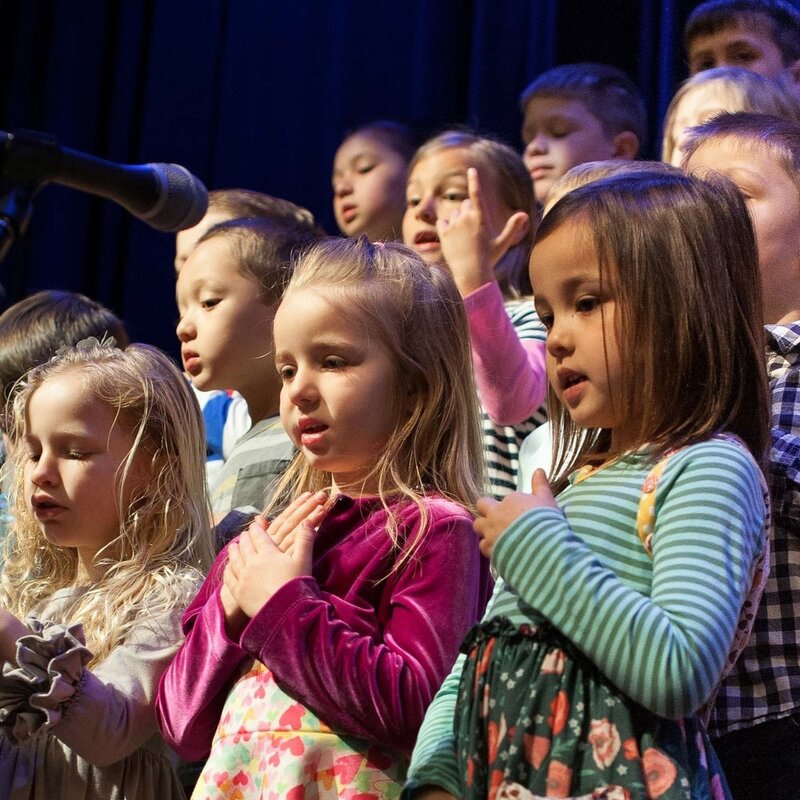 Yesterday, we had a blast enjoying “family worship” and enjoying a special program from our Learners class! 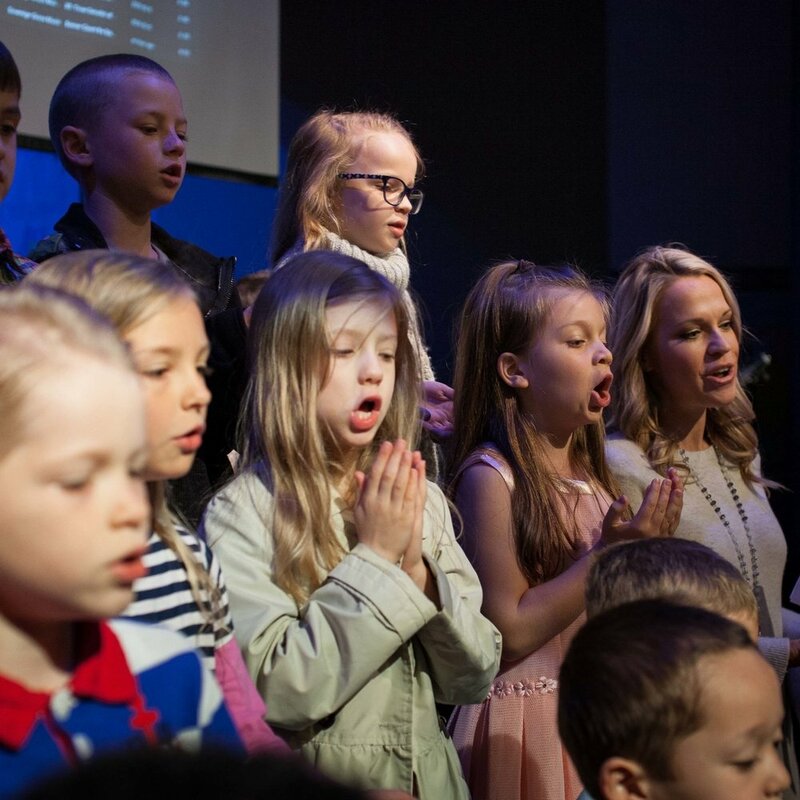 We thank God for these kids and the Learners class teachers—Joy Finch, Mel Smith, Mandy Stewart, & Mandy Tinsman. Newer PostI want to know the secret.